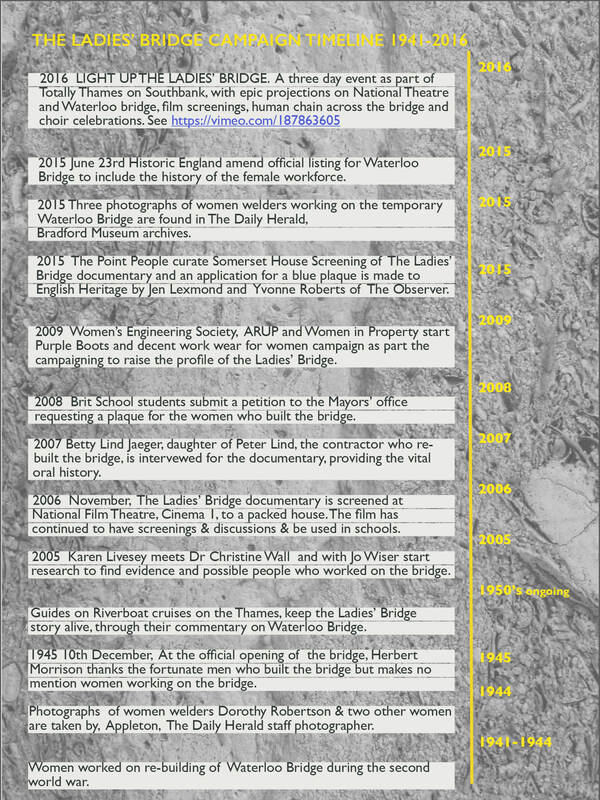 For a free education resource download: the-ladies-bridge (PDF 1.1 mb). By 1944 there were approximately 25,000 women working in the construction industry. copyright © 2018 Concrete History.